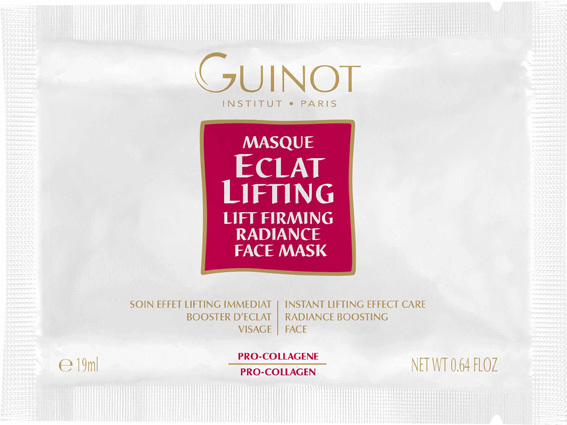 Instant lifting radiance mask. Smoothes facial features and firms the skin. Improves skin firmness. Brightens the complexion and restores radiance.